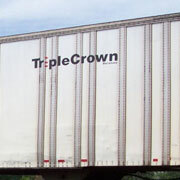 Liverpool Trucking Company Inc. has been operating for over 15 years. We are dedicated to the success of your business and we work hard to be where you need us when you need us. Our goal is to provide you with reliable transportation services and solutions at competitive rates. Liverpool Trucking Company Inc. operates as an Intermodal Drayage carrier in the Central Pennsylvania Region. By focusing on this market, our centrally located terminals in Harrisburg and Liverpool, Pennsylvania give us a competitive edge on fast, cost-effective logistics. 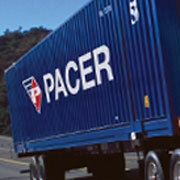 We are committed to growing partnerships by providing fast and efficient transportation. 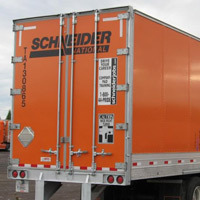 Our reputation is one of professionalism, consistency, safety and reliability, which is why well known companiesSchneider National, J.B. Hunt, HUB Group, Pacer, U.S. Xpress, Werner Enterprises choose Liverpool Trucking Company as their Premier Intermodal Drayage Carrier.